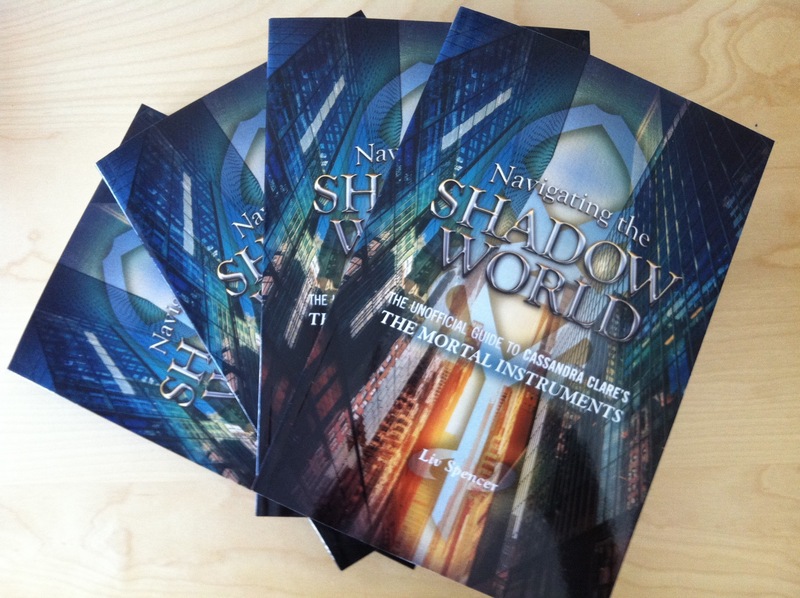 Navigating the Shadow World Is Out! 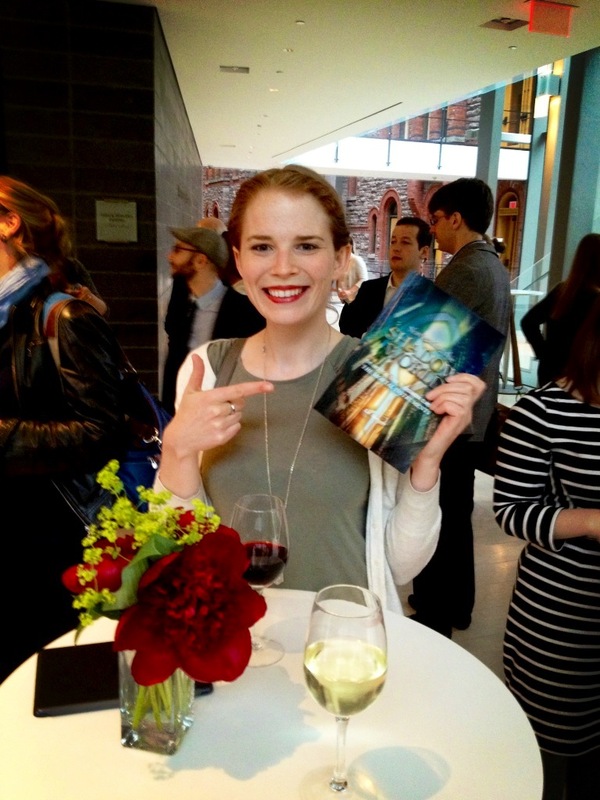 You guys, it’s official: Navigating the Shadow World has been released and is out in the world! Ain’t she pretty? I was at a fancy short-story award ceremony (I’m wearing Swifty-red lipstick for the occasion) when I laid eyed on Navigating the Shadow World for the first time. I think I can safely speak for all of Team Liv when I say this was the most ambitious of our books to date. So many references! So many rules! So many words to read and to write! Doing the worlds of Ms. Cassandra Clare justice was a task of angelic proportions, and we hope we were able to! Let us know what you think if give it a read! It’s available at all your favourite book dispensaries, like Amazon.com, Amazon.ca, Barnes and Noble, Chapters-Indigo, or find a copy at your local indie bookstore via Indiebound. Now when do we get our parabatai tattoos, Crissy?